On Friday morning, May 29, Hermione had her first baby. 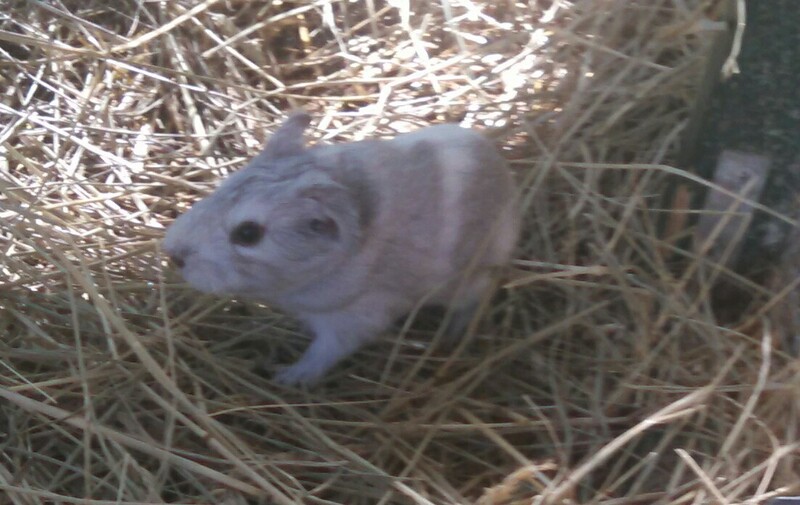 It is a lovely Piggie that is a pale color grey, with some white markings. I don’t even know if it could be considered grey! It is an amazing baby.